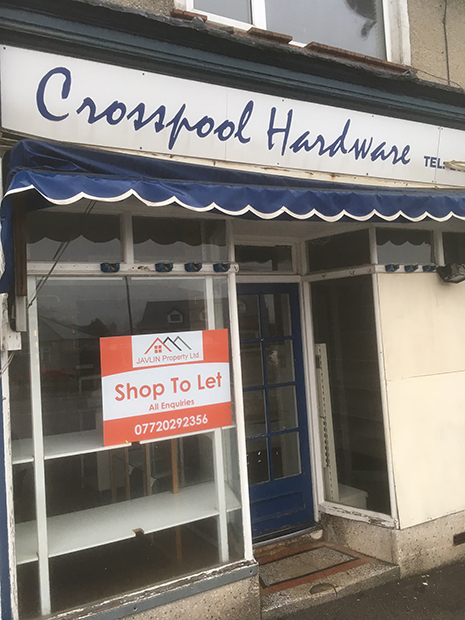 The former Crosspool Hardware shop is being let by Javlin Property Ltd. They are looking for circa £9,500 (no VAT) per annum. Contact 07720 292356 for more details. This entry was posted in businesses, crosspool and tagged crosspool, crosspool hardware, shop. Bookmark the permalink.